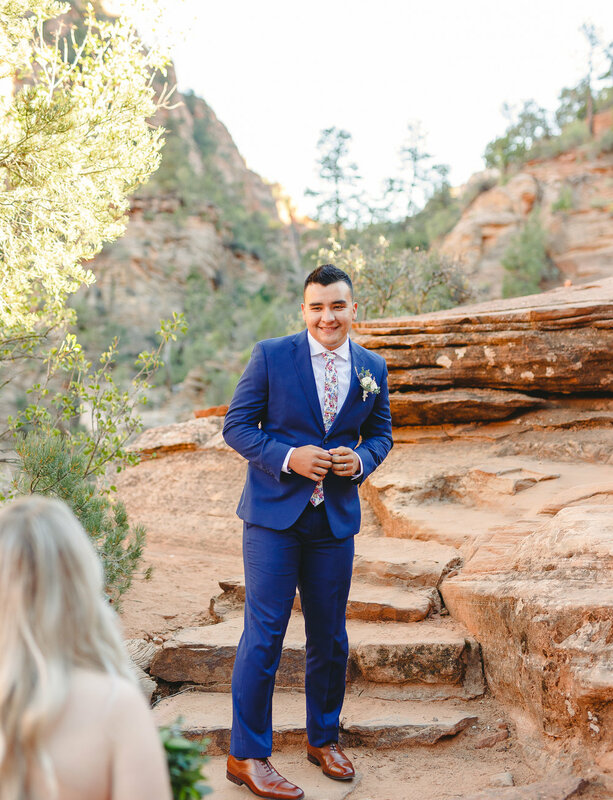 Bridals are such a beautiful way to capture not only the anticipation felt between fiancee and fiance, but also the love that has brought them to this moment. Look at how much they’re smiling! Thank you, Kait and Logan, for letting us be a part of this special time for you. 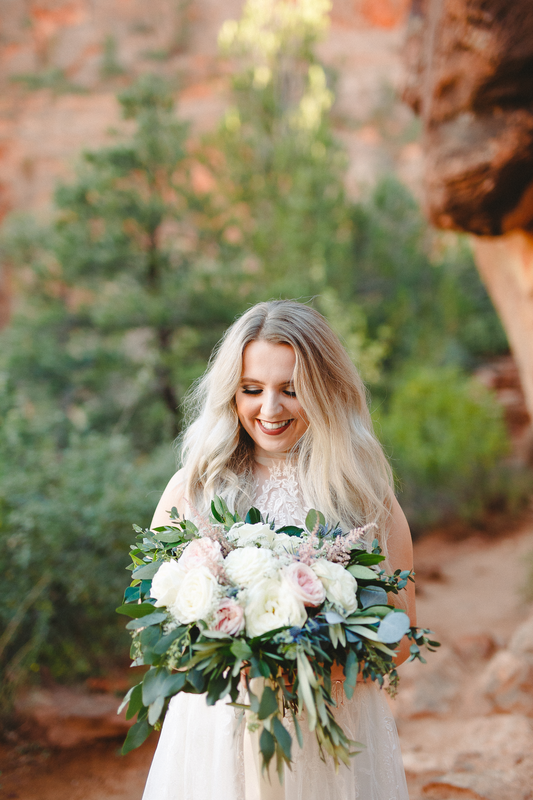 It’s always a thrill to create flowers that work so well in the beautiful natural scenery of Southern Utah!